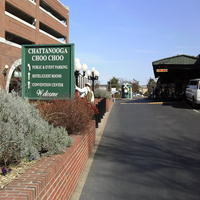 Summing up the Con Nooga weekend, we had a good time for the most part, won some prizes, ate some good Cajun food and met some good down to earth people. The only negative comments from a lot of the people attending the con were that they could not find con staff or volunteers for help or information when needed. That being said, it was a pretty good con with a lot of fun activities for the whole family, in a very scenic nostalgic location with some very good cos-players with a great weekend LARP activity. A Convention for Fans of Science Fiction, Horror, Fantasy, Gaming, Anime, Paranormal, Costuming, Films, Artists, Celebrities, Comics, Haunting, Families, Kids Activities and ...so much more! 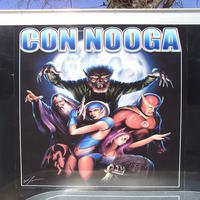 CON NOOGA is Chattanooga's first and only Multi-Fandom (Multiple Genre) Convention covering everything from Celebrities, Artists, Authors, Film Makers, Sci-Fi, Horror, Fantasy, Anime, Comics, Paranormal, Haunting, Costuming, Concerts, Shows, Contests, Gaming, Console Gaming, Seminars, Workshops, Families, and Fun. 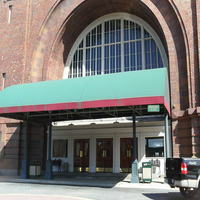 Not to mention the numerous DEALERS, and EXHIBITORS in our 40,000 Square Foot Exhibitor Hall. 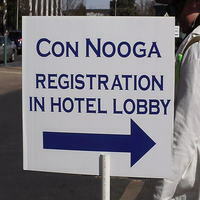 Over 100+ Special Guests, dealers and fan groups help to make Con Nooga complete. Enjoy 3 Days of Programming, Seminars, Workshops, Concerts, Acts, and Fun based upon numerous genres and fandom. 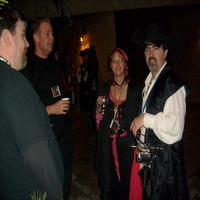 This is a convention for many fandoms, with lots of room parties, contests, LARPs, and more. 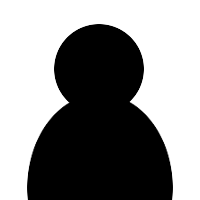 It has been around for many years, starting with the first event in February of 2008. Con Nooga 2014 Pictures We don't have any pictures from the convention yet. If you share yours, they'll be available for anyone to see and enjoy. 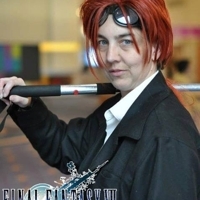 Uploading your pictures from the convention is free and easy!